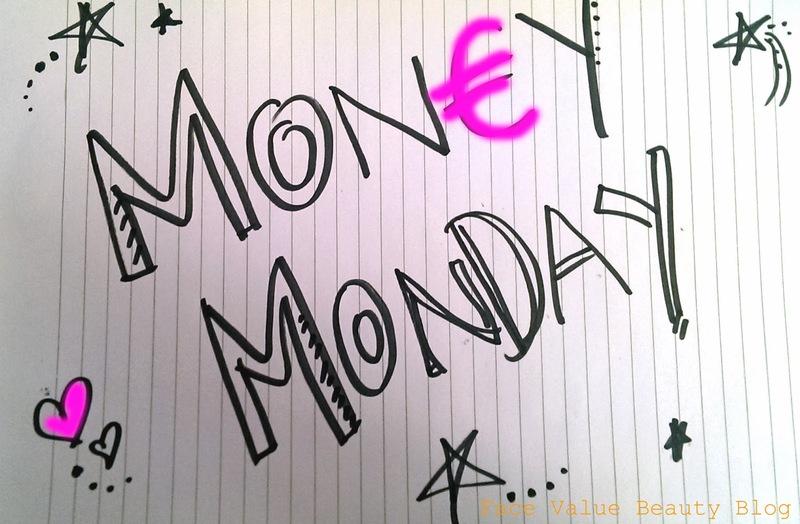 MONEY MONDAY: Nicer ISAs? What’s a NISA? So we are well into the new tax year and, as with all new years, I MUST have new year resolutions. Whether it’s lists or notes, I love setting targets for myself – they keep me aiming forward and they make sure I’m on track with “THE PLAN” – oho how fun do I sound right now?! But in all seriousness, if you’re going obsessively try and over-engineer anything, it may as well be your money. You’ve got way more control over it, plus it requires far less self-control than a diet! Also, I figured if I manage my money well, I can just buy lipo right? I’m kidding!! We all know I’d spend my well-managed money on Laduree Macarons and MORE makeup…. Moving on. One week into the new tax year and what’s the plan Batman? The Budget told us some stuff about ISAs, some stuff about pensions and then there’s general “must save money” on top of that. Where to begin? I’ve already talked a couple times about general spending such as choosing a credit card and curbing my shopaholic tendencies so today I’m going to cover savings. My last MoneyMonday- A Story About Tax got a huge standing ovation by way of exactly 5 tweets from other people ha, so today I’m going to put my accounting qualification to good use and do another one of these explaaaaaining posts. The subject? It’s all about ISAs and the NEW ISA. Come on dudes, I’ll try and make it fun- let’s go for it. So ISAs. Step 1 – the basics. What is an ISA? If you already know all this business, you go right ahead and skip onto Step 3- WHATS NEW? All the smart savers in the room know this one – an ISA is an Individual Savings Account where the interest you earn is NOT taxed. That’s right, in the words of MC Hammer, the Tax Man can’t touch this. Obviously, if all accounts were tax-free like this, we’d only ever use ISAs so the amount of cash you can put in an ISA every year is limited to about £6k. Fair enough. The beauty of an ISA is that it’s cumulative i.e. in your first year you could invest up to £6k, and then the following year, you could invest another £6k and the whole £12k would continue to be tax-free. If you dun know, get to know because, simply put, an ISA is a tax-efficient way of saving and if you want to be financially fit, you should look into one! A cash ISA is like a savings bank account, so you can save up to the annual limit, either in one lump sum, or little increments, and get tax-free interest on the whole amount. A stocks & shares ISA is for your investments in, surprise surprise, stocks & shares, bonds etc. This one is slightly more complicated than a cash ISA but essentially, you dont get taxed on the profits you make on these invesments. Part 3 – What’s new? What’s NISA? This year, two good things are happening in the world of ISAs. 1) From 1 July, the annual allowance will go up from £11,520 to £15,000. ie more savings to have tax free. 2) You no longer have to have maximum half in Cash and half in Stocks – you can now have ANY COMBINATION of the two. i.e. you could have just £15,000 in a Cash ISA. Another additional benefit is that you can convert all the money from previous year cash ISAs into a stocks and shares one or vice versa. The ‘type’ of ISA doesn’t have the stay the same. Already have an ISA? Well, on 1 July, this will automatically become a NISA and then you have the opportunity to top it up to reach the annual limit. Again – I wish I had enough dollars to save 15K a year but it’s not about the limit or who is benefiting the most, it’s about the opportunity to manage your finances and the opportunity to earn more interest tax free. What to do until 1 July? If you don’t already have an ISA – get one! You can open a new ISA for this year and transfer last years amounts too – but at the moment you can only invest £5,490 for the new ISA. Do you want to open an account with a branch – or are you happy with online only? I find that online-only rates tend to be a titch higher. Should you be opening a Junior ISA for your children? I don’t know much about this – but junior ISAs exist. Does this ISA allow transfers in? Investing for one year isn’t the end of it, you should move your ISA money around- ideally once a year, I tend to do it at the beginning of the tax year so I don’t forget. All your hard earned savings from last year will probably be at lower rate now- a lot of accounts let you move old ISAs around to get the best rates. Do you want a fixed-rate or a variable rate? A fixed rate may seem higher at the moment, but if the economy changes, you may have been better/worse off sticking with a floating rate. So there we go, the nicer ISA explained. If you haven’t registered an ISA yet, what are you waiting for! Have you got an ISA? What are your financial resolutions? Are you going to try and spend less? Or are you going to save more efficiently?